In most cases, a diagnosis of constipation can be made on the basis of the cat’s clinical signs and medical history. Affected cats usually strain unsuccessfully to defecate and may cry in pain. Any feces passed are hard and dry. 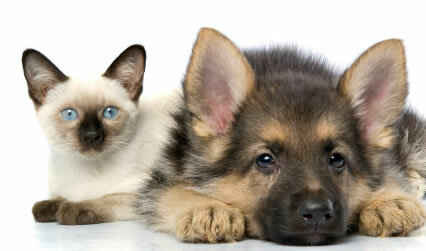 The cat may also show signs of lethargy, reluctance to eat, abdominal pain and distention and vomiting.